In 1988, after a year of photographing the homeless in shelters in Westchester County, Claire Yaffa took a photograph of a tulip at the window in her home in upstate New York. This proved a turning point in her creative life, and she spent the next several years, between assignments, exploring the world of light and shadow, culminating in her first major publication, Light and Shadow (Aperture, 1998). A sensitive and distinguished photographer, Yaffa has created a visual poem that evokes the subtle emotions involved with chance encounters and momentary events. 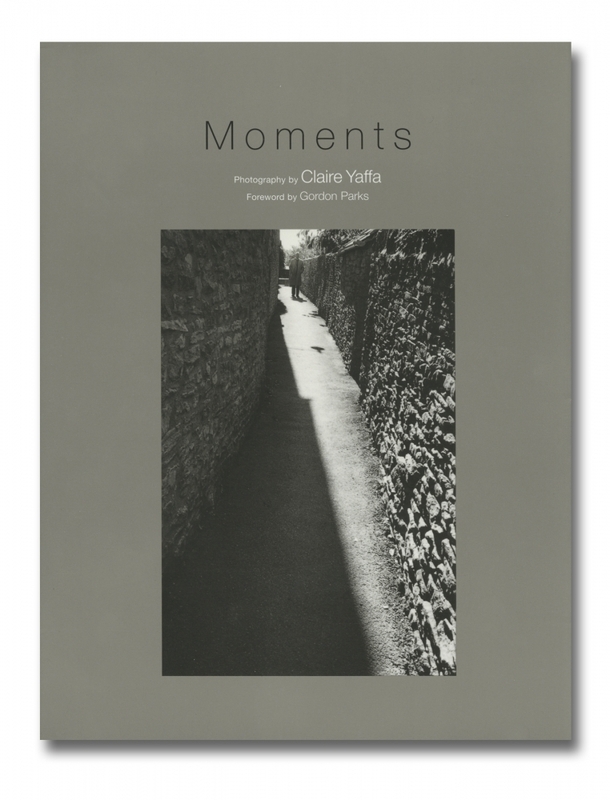 Her exquisite black and white photographs are intimate visions of moments lost and moments remembered, of life’s unexpected joys and sorrows—and the anticipation of moments yet to come. The images are drawn from familiar objects and surroundings, but are transformed by the unique combination of skill, devotion and love Yaffa brings to the subjects she chooses to photograph. With a aoreward by Gordon Parks.